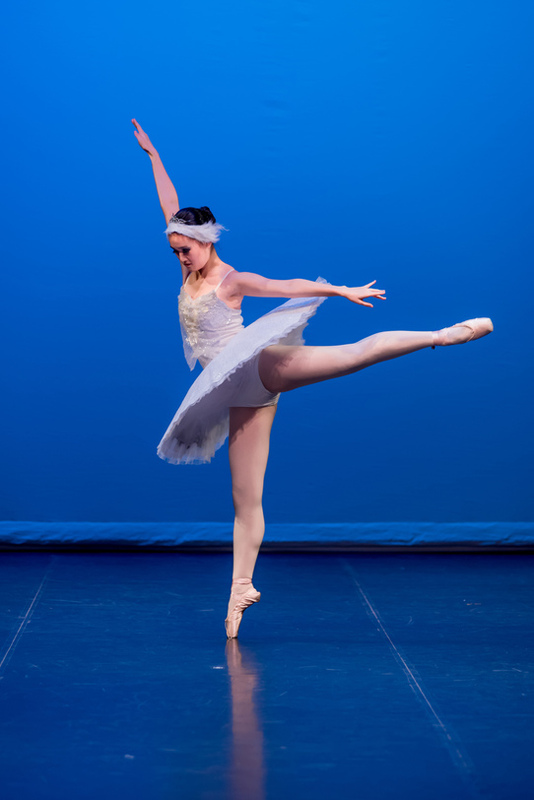 Prima ballet was formed in the early 2005 and Lauren has dedicated her life to her since then.A commitment to excellence, a spirited attack and a willingness to take risks have defined Prima ballet from its earliest days, both onstage and off. 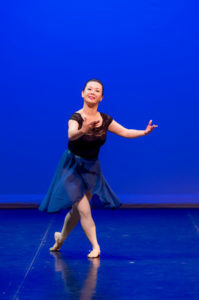 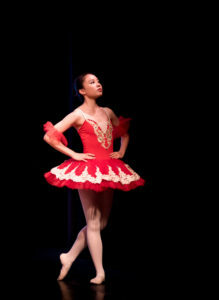 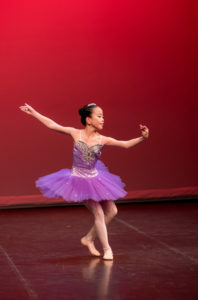 Prima ballet continues to bring excellence into Ballet, aspiring her students to become better each day. 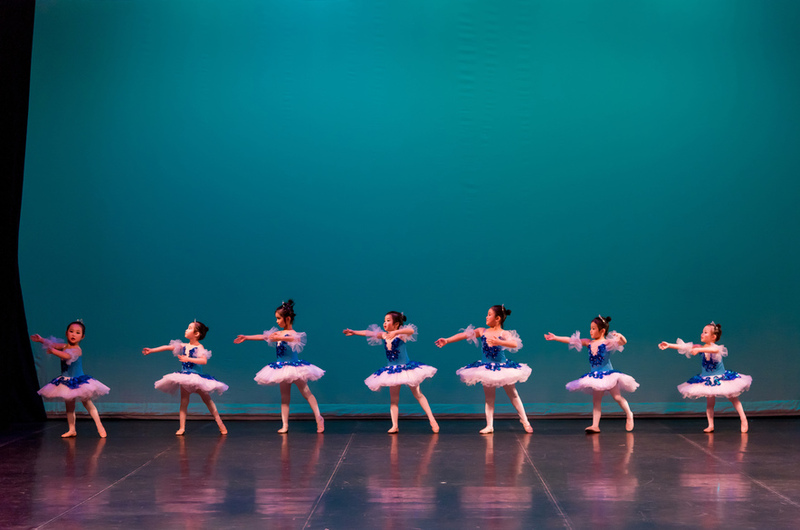 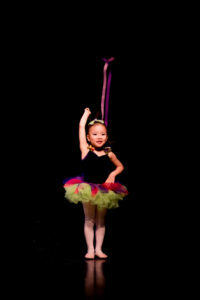 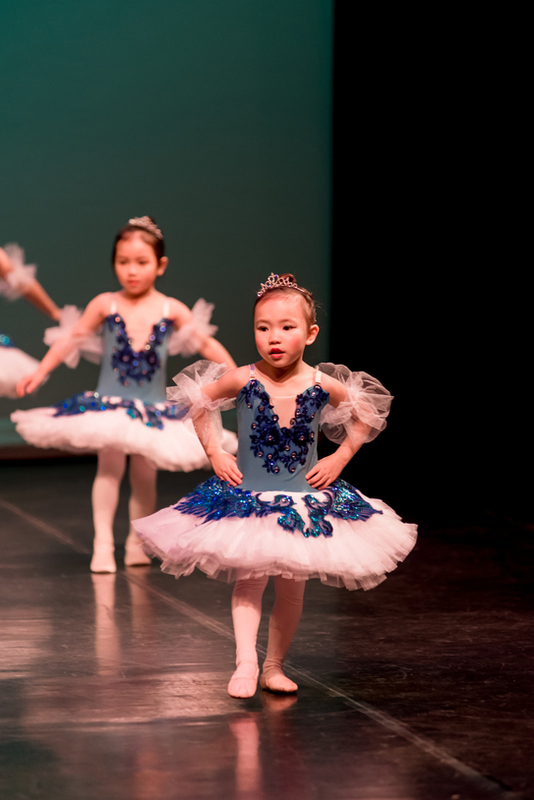 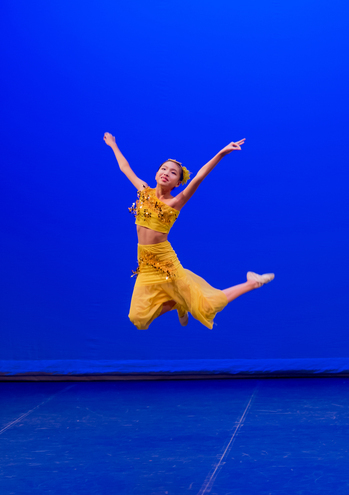 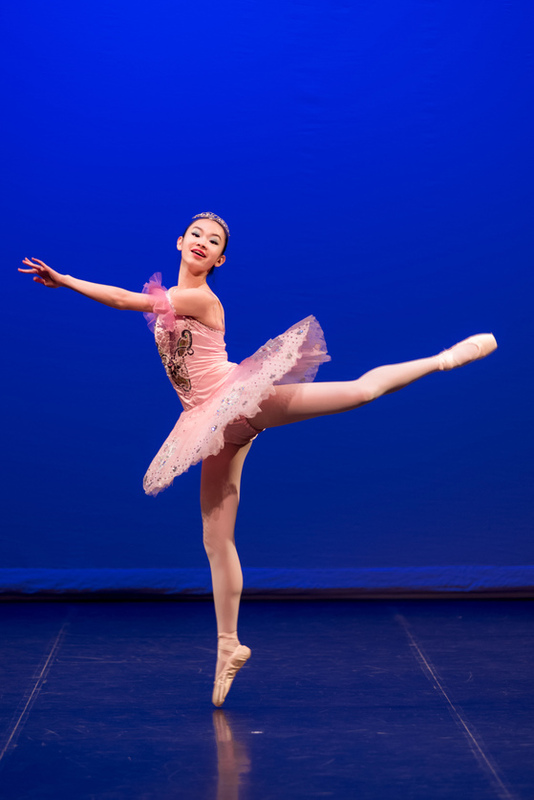 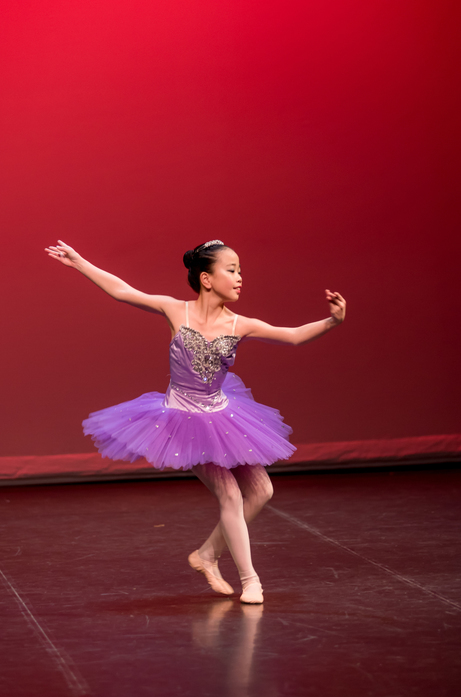 During the 11 years of life, Prima ballet has taught and nourished many dancers to become inspired, intelligent, creative artists who are well-equipped to become better in life.